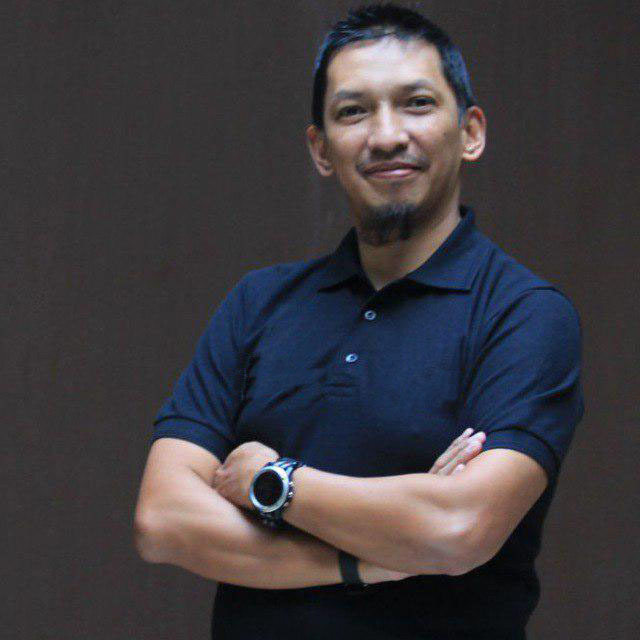 Meiko Tourista is the Chairman and Co-Founder of Business Agility Institute Indonesia Chapter. Besides being an Agile Coach he is also a professional coach for business and executives based on ICF core competencies. Formerly, he was the Country Manager for Motorola Solutions. He has more than 20 years of experience as a IT and Telecom professional spanning geographies such as Indonesia, Malaysia, Thailand and Egypt. Some of the corporations he worked for include Motorola, Oracle, Cisco Systems and Ericsson. Meiko has an MBA from Binus Business School and CCP from Erickson Coaching Institute. Recognise as Leadership Excellence Award by Binus Business School in 2011.